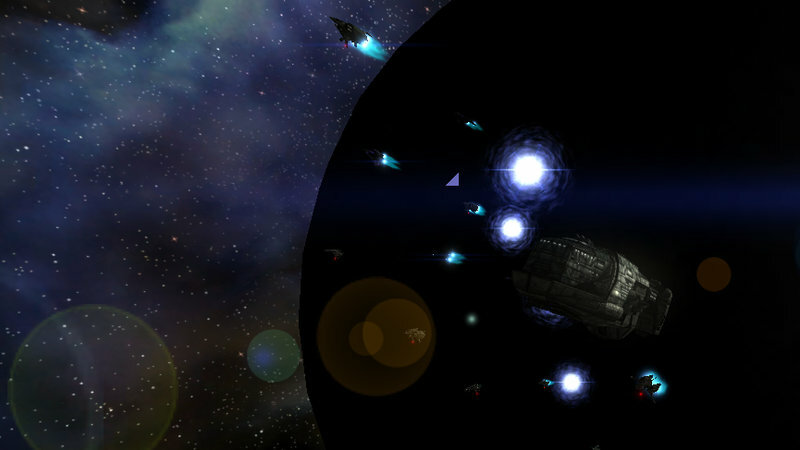 Freespace and its sequel are among my favourite space-combat games of all time. As far as I’m concerned they totally nailed action-packed combat in futuristic starfighters. 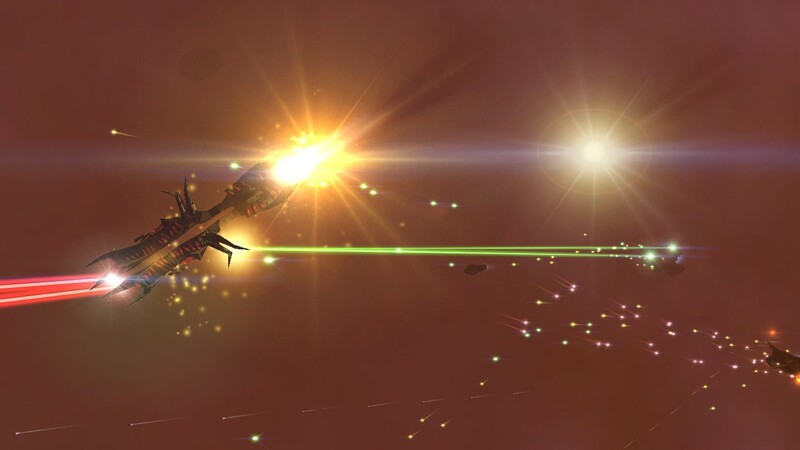 Massive capital ships, frigging huge laser beams and tiny fighters… and lots of ‘em! 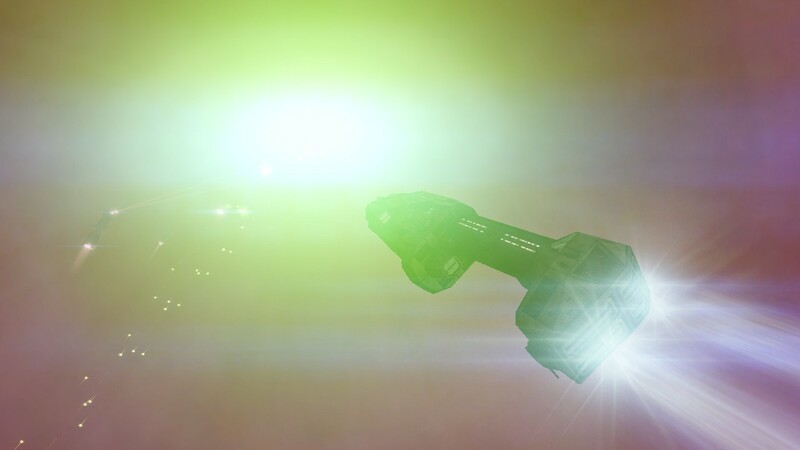 The Freespace: Evolution mod is my personal take on trying to squeeze some of that atmosphere into the tactical realm of Nexus - The Jupiter Incident. 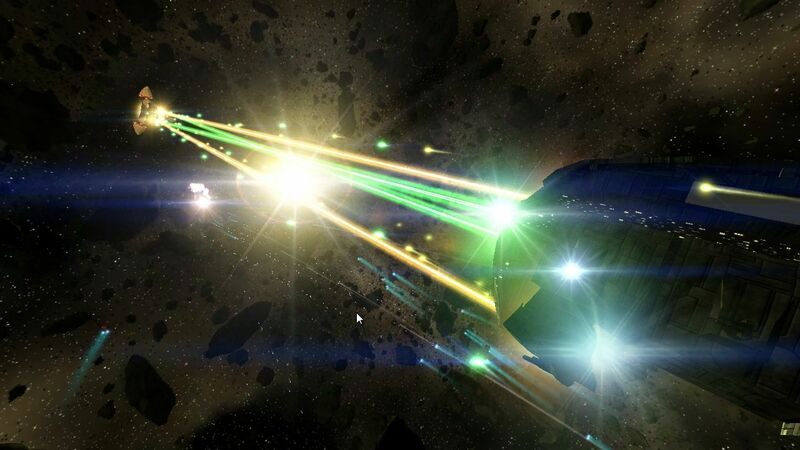 The first public release of the mod includes most fighters and bombers from Freespace 2 as well as the basic cruisers and corvettes for each of the three playable races. 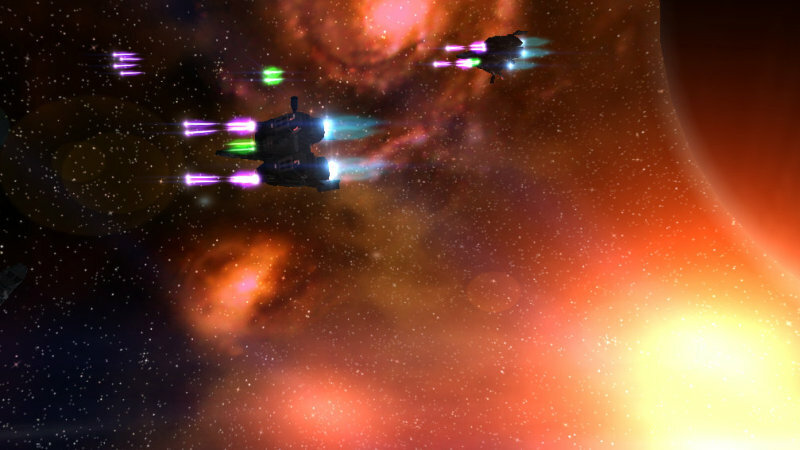 A great deal of work has been spent on trying to get the look & feel close to what you’d expect from Freespace, including recognizable weapon effects, ship loadouts and a bigger focus on small fighter craft and bombers compared to the stock Nexus game. The mod itself wouldn’t have been possible without the fine work of the Freespace Upgrade Project. 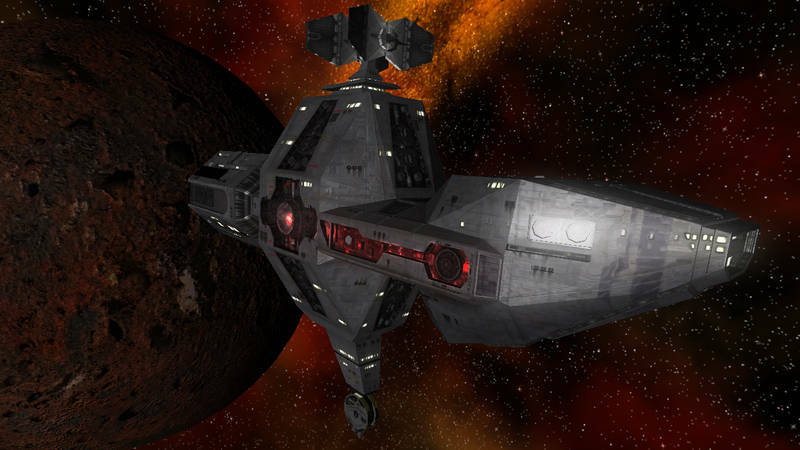 Over the years, they produced lots of improved ship models and textures for the fan-driven Freespace Source Code Project. 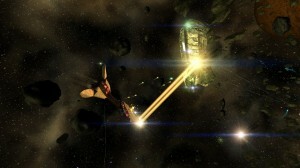 Because of this, the Freespace games look astonishingly good for games now more than a decade old. If they wouldn’t have allowed me to use their assets, Freespace: Evolution wouldn’t have been possible. Gladly, they did.